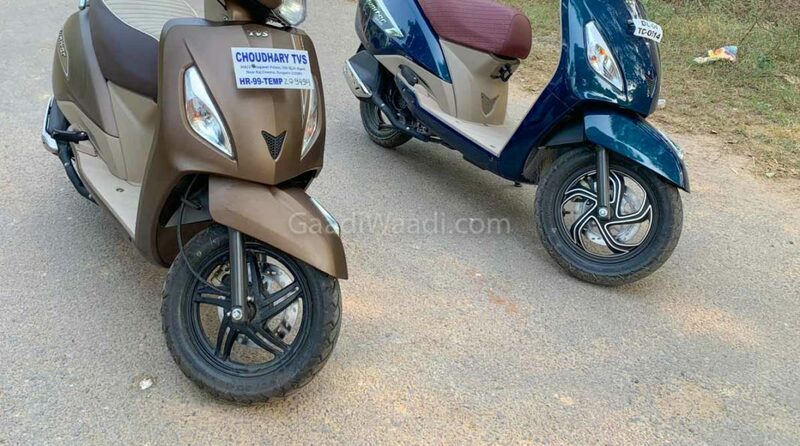 TVS is all set to give a major facelift to their popular and highest selling scooter Jupiter. The Jupiter is a direct rival to the Honda Active which has been ruling the 110cc scooter segment for a long time. According to the recent reports, the updated Jupiter will be launched towards the festive season next year. 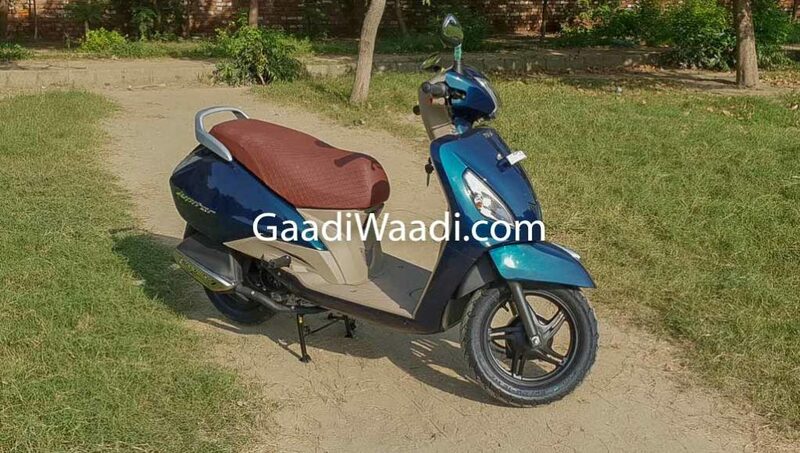 TVS have already finalized the design and features of their upcoming scooter. The report also states that the Chennai based two-wheeler manufacturer is presently working on an upgraded BS-VI compliant engine that will power their updated scooter. The upcoming Jupiter won’t be getting any major styling revision, however, you can expect it to get a revised front apron with a different set of side turn indicators. The scooter might also get a revised rear profile as well with an updated LED taillamp. Expect the updated scooter to also feature a new instrument cluster with a medium-sized LCD display positioned at the bottom. This LCD display will provide some vital information such as trip meter, odometer, and fuel indicator. Although we are not exactly sure at this moment you can expect the upcoming scooter to also feature an LED headlamp setup as well (currently the Jupiter Grande variant is only equipped with an all LED headlamp). If we talk about the mechanical changes you can expect the facelift Jupiter to also feature a fuel injected system as standard. The fuel injected unit on the new Jupiter will help improve the overall fuel economy figures. The facelift Jupiter will continue to be powered by the same 109.7cc engine that delivers around 7.9 BHP of peak power and 8 Nm of peak torque. The unit comes paired with a CVTi gearbox. The Jupiter with its 5-litre fuel tank promises to offer a range of around 200-280 km. With the addition of the new FI system, you can expect the fuel economy to increase by a fair margin. Like we have already mentioned above, expect TVS to launch the new Jupiter during the festive season next year. Once launched it will rival directly against the likes of the Honda Active, Yamaha Fascino, and the Hero Duet.